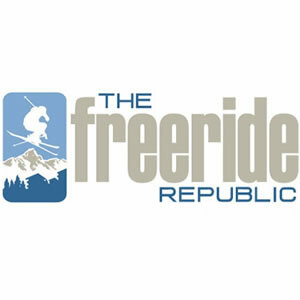 In the exciting role of Area Manager you will manage a range of chalet resorts. You will focus on the delivery of our products to exceed our customers’ expectations, improve operational efficiencies and deliver results against a set of realistic but challenging KPI’s. Experienced within the ski chalet industry and familiar with the challenges of all aspects of property management and logistics, you will train, coach and manage our team of property chalet managers, hosts, resort reps and support staff to deliver against demanding targets. You will need to have a proven track record in delivering KPI’s within a hospitality/ chalet/ catering environment in; food, linen, wine and cleaning product expenditure. To be successful in this role you will be a Chalets Ambassador, forging strong relationships with Chalet owners, Chalet Hosts and Support Staff, UK and French office teams and our guests, to deliver and develop our amazing ski chalet holiday programme. Distribute and discuss with Chalet Staff the End of Season Reports for their properties, ensuring these are updated and collected back at end of season (in both hardcopy and digital format) with the objective of ensuring improved start of season set up and operational efficiencies in subsequent seasons. Assist with the planning, development and delivery of the pre-season training course, E-Learning as well as the Alpine Academy development training materials and support the UK HR team with the monitoring, delivery of information with regards to pre starters training, on-boarding, resort information and travel / arrival information on the Winter16.17 Staff Facebook Page. Manage Guest problems and exceed KPIs in the reduction of the number of Guest Complaints, ensuring all issues are dealt with on the spot and that all our customers go home happy. Ensure legal compliance of ‘Registre Du Personnel’ (Personnel files), Security, Time sheets and security and that all Catering operations meet French Hygiene Law. 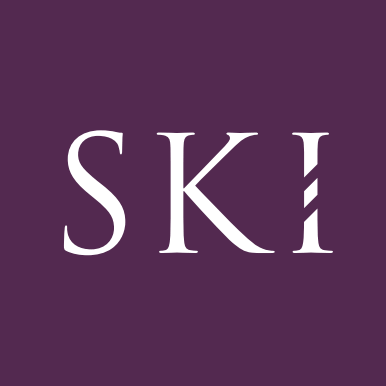 Ensure all resort bars, ski shops, supplier accounts and invoices have been settled and all paperwork submitted to the overseas finance team before the close down of resort for all staff and submit to the UK HR team End of Season sign off sheets for all staff members for approval of Final Pay.